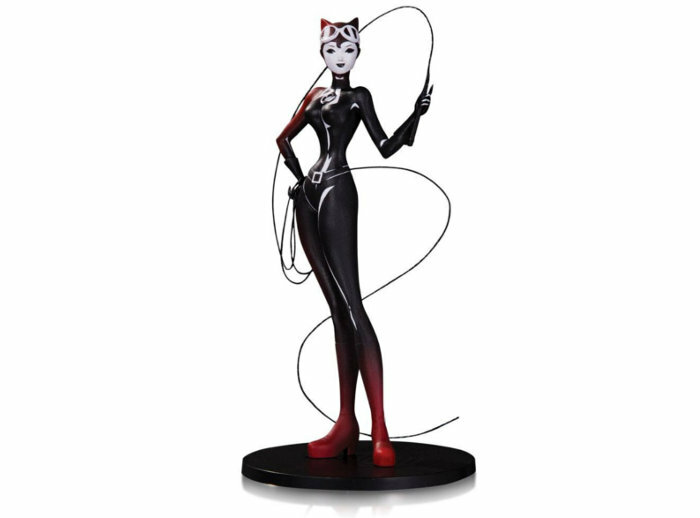 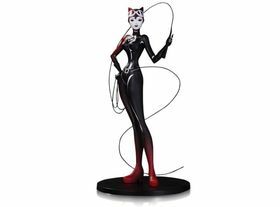 Collectible figure of Catwoman by Sho Murase (DC Artists Alley Statue) by DC Comics. 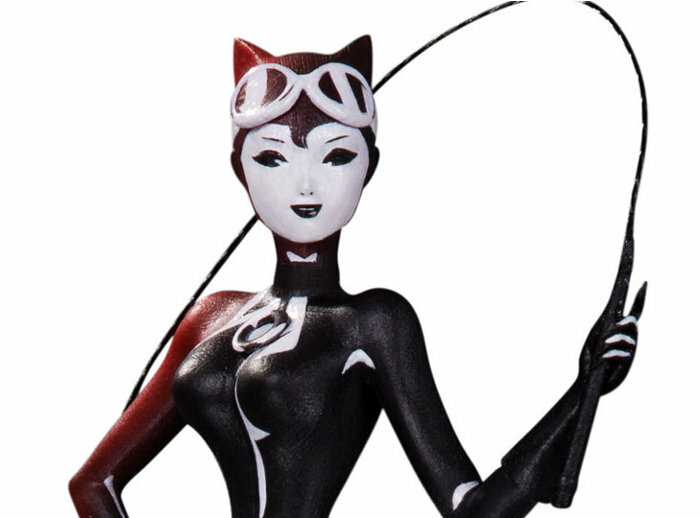 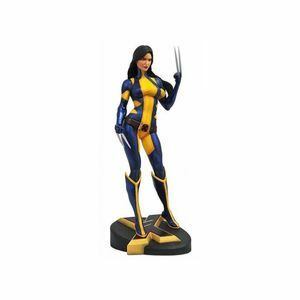 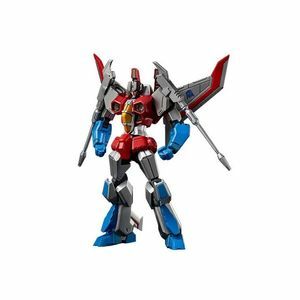 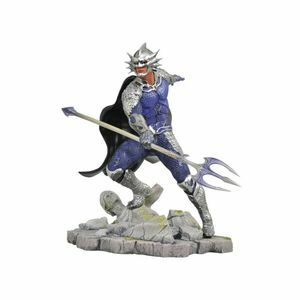 Figure made of Vinyl material, 17 cm tall, by DC Collectibles. 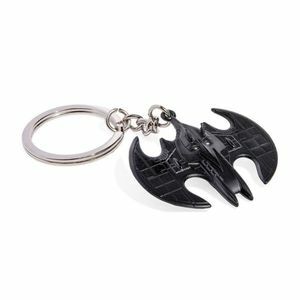 Limited to 3,000 pieces and individually numbered.